Become a Member of an Elite Group of Forward Thinking and Like-minded Aviation and Safety Professionals. 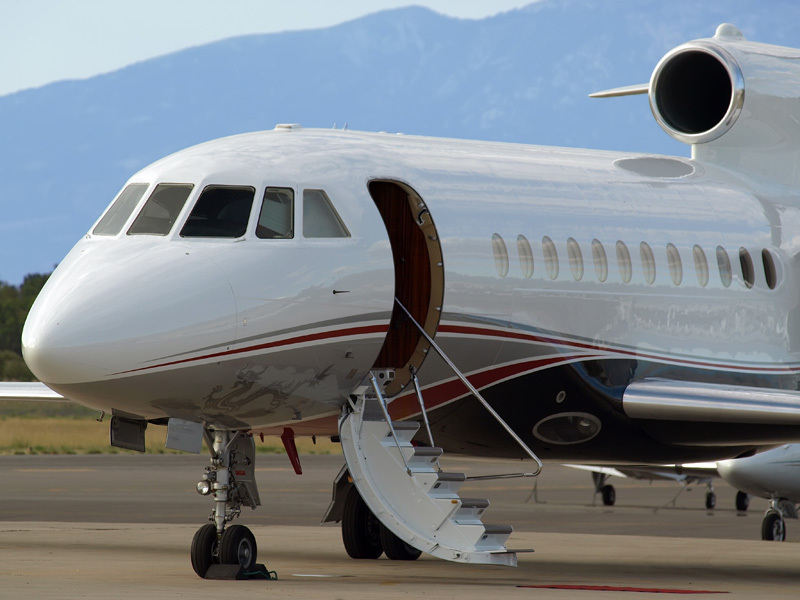 Why Choose Business Aviation Safety Consortium? Our experts are on hand to answer any questions! Which number is larger, 3 or 19?